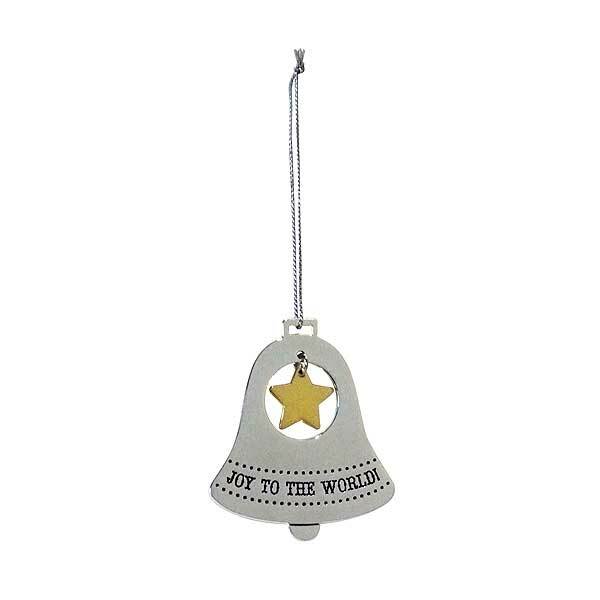 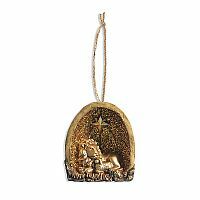 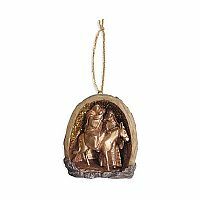 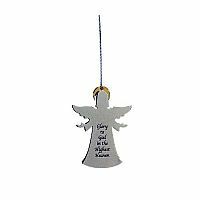 Ring in the joy of Christmas with this festive silver-plated bell ornament. The joyous message of "Joy to the World" is inscribed across the bottom and a symbolic gold star is suspended in the center. 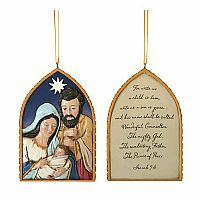 Share the joy with the world--makes a perfect gift. 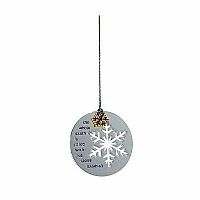 Comes with silver chain for easy hanging on the tree.